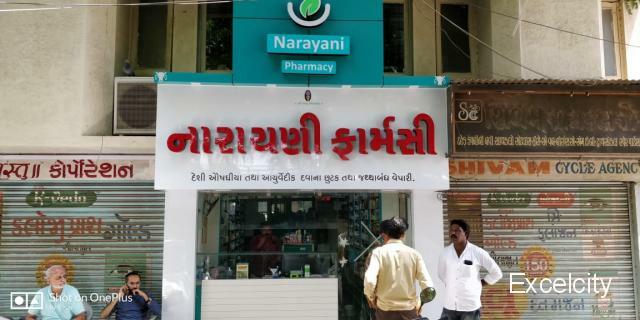 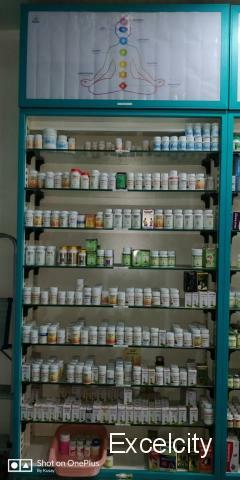 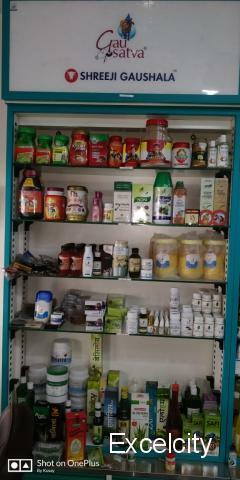 All Ayurvedic Medicine are Available. 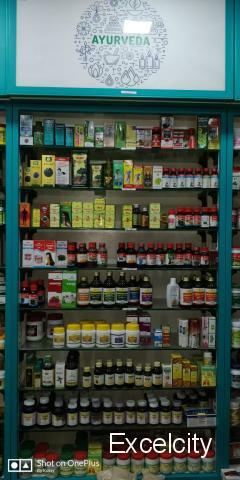 Ayurvedic medicine uses a variety of products and practices. 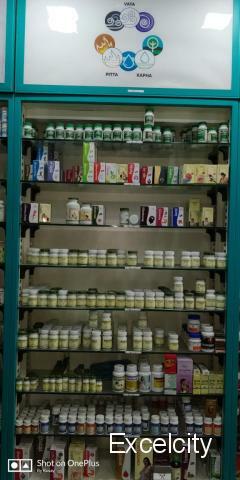 Some of these products—which may contain herbs, minerals, or metals—may be harmful, particularly if used improperly or without the direction of a trained practitioner.For example, some herbs can cause side effects or interact with conventional medicines. 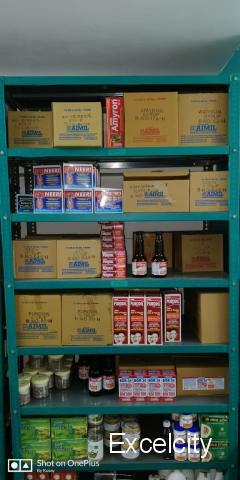 Also, ingesting some metals, such as lead, can be poisonous. 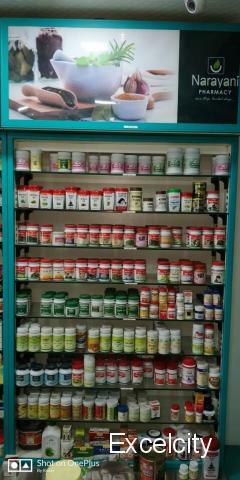 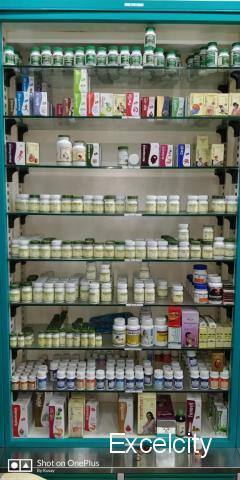 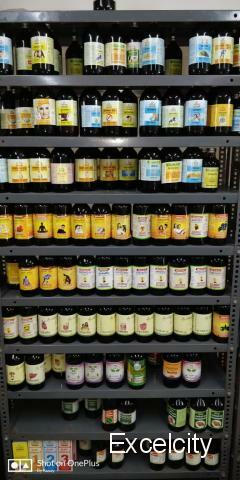 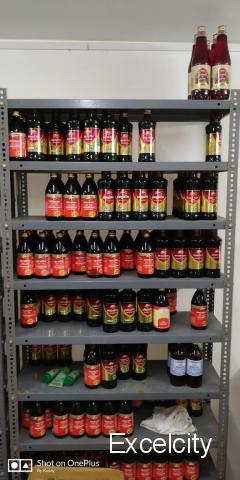 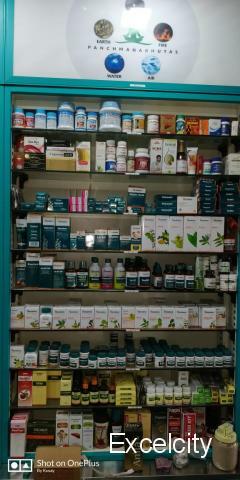 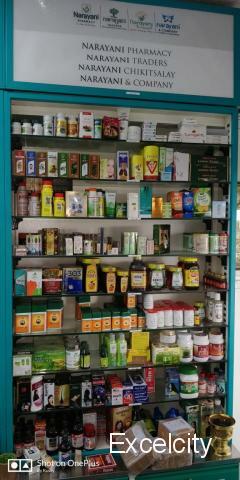 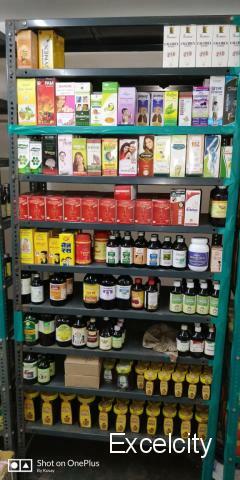 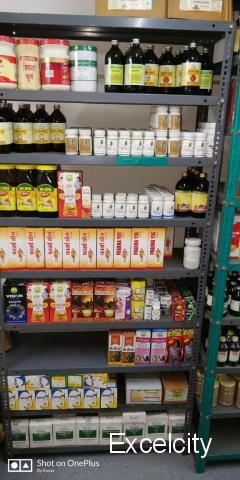 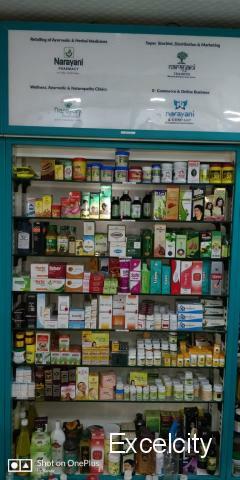 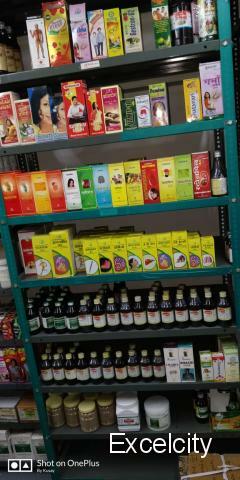 Good collections of ayurvedic products.